We have an email address for Sara Baggett. 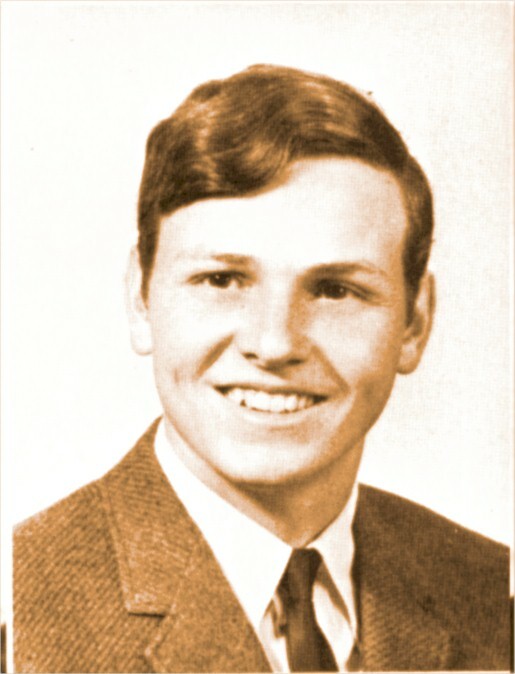 Reg Baker was not listed among 1969 graduates in the graduation program. We have an email address for Reg Baker. We have NO email address for Suzanne Baker. 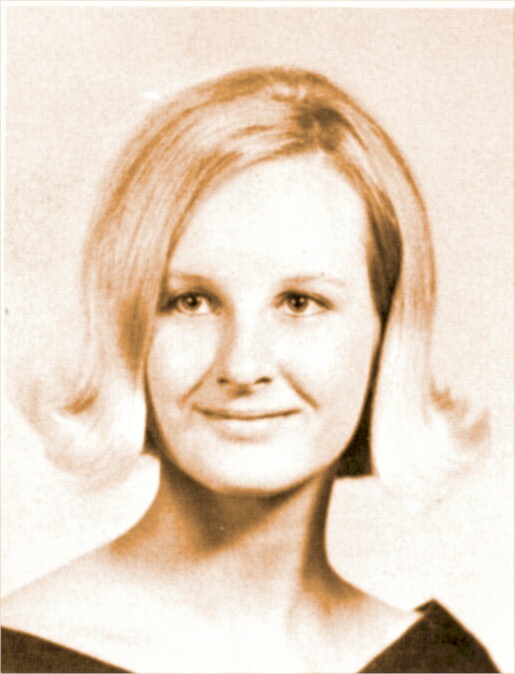 Beverly Balentine was not listed among 1969 graduates in the graduation program. 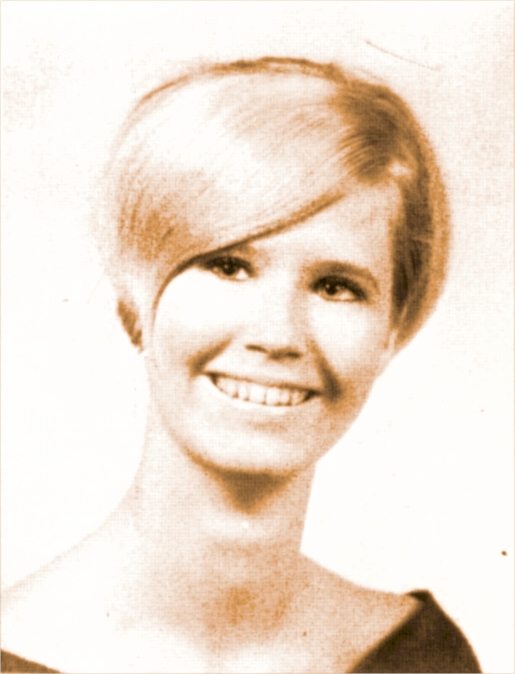 This photo of Beverly Balentine came from the 1968 Wildcat, p. 63. 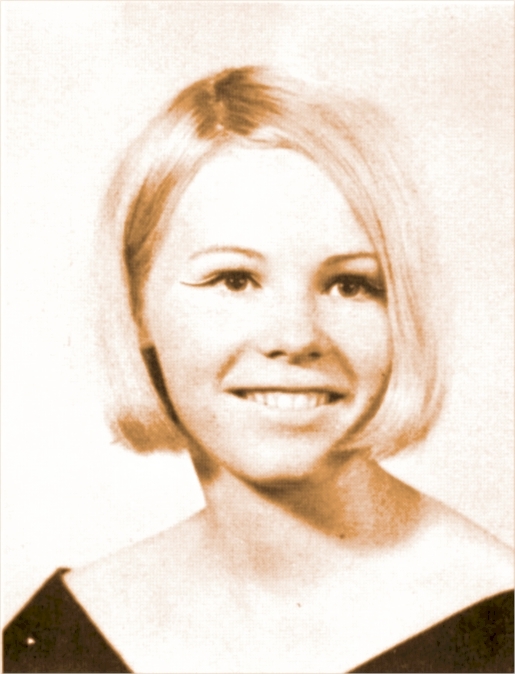 We have an email address for Beverly Balentine. We have an email address for Chester Ball. 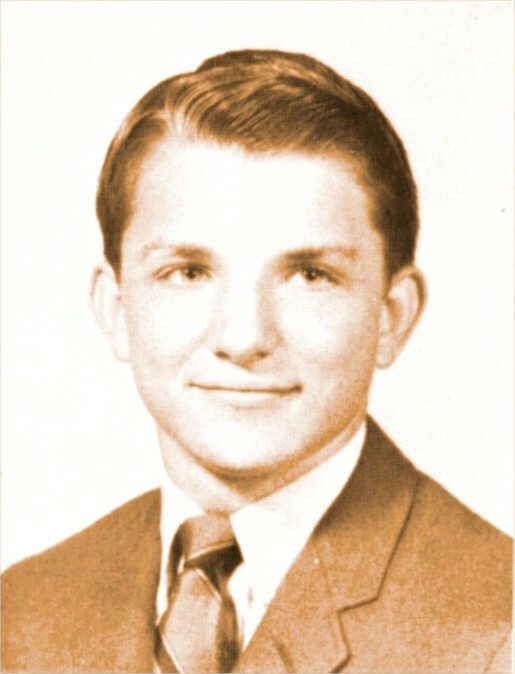 Charlie Bard was not listed among 1969 graduates in the graduation program. 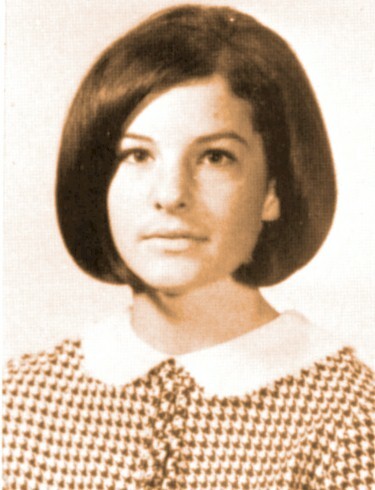 This photo of Charlie Bard came from the 1967 Wildcat, p. 63. We have an email address for Charlie Bard. Married (1) James L. Pricer, (2) Houston Orona Sr.
We have an email address for Sherry Bardin. We have an email address for Steve Barfoot. 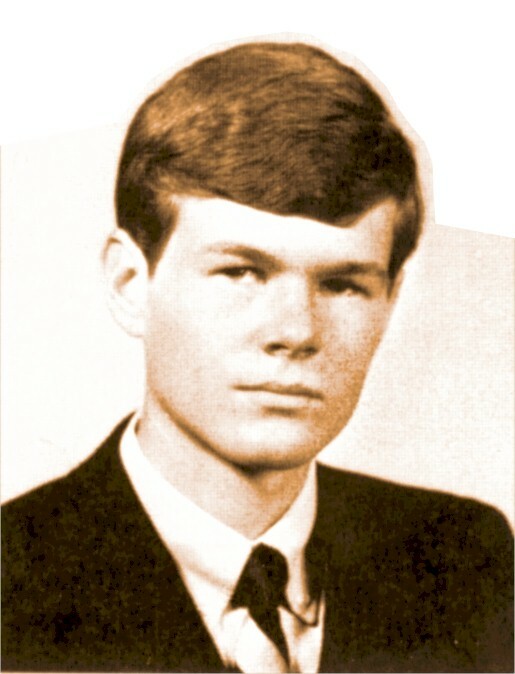 This photo of Kevin Barr came from the 1968 Wildcat, p. 63. We have an email address for Kevin Barr. We have NO email address for Bill Barry. 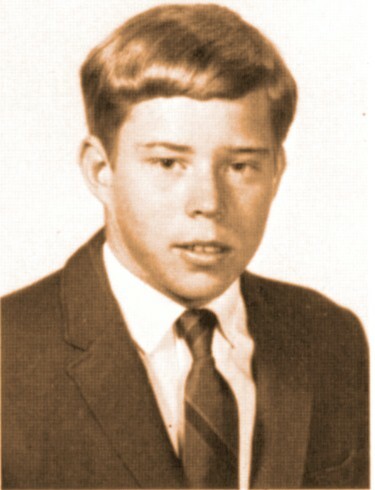 Transfered from Cupertino High, San Jose, CA, 1967. We have NO email address for Joyce Bartley. We have an email address for Cathy Baxter. Cathy Baxter is on Facebook. 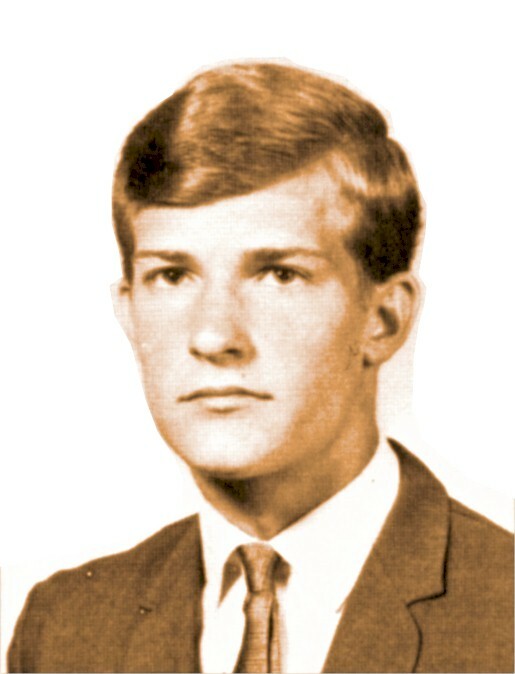 Transferred from Highlands High, Salt Lake City, Utah, 1967. 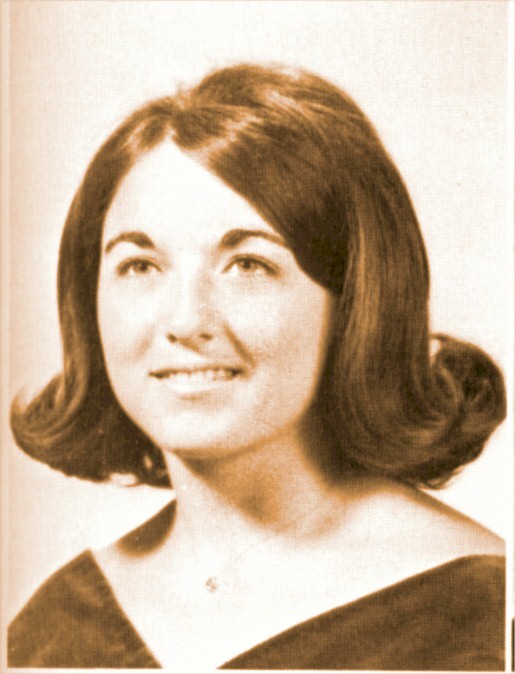 Sharon Bee was not listed among 1969 graduates in the graduation program. Sharon received her diploma after completing her course work in summer school. We have an email address for Sharon Bee. We have an email address for Robert Bell. 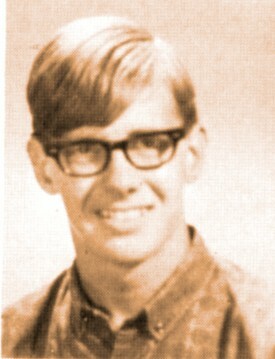 Robert Bell is on Facebook. 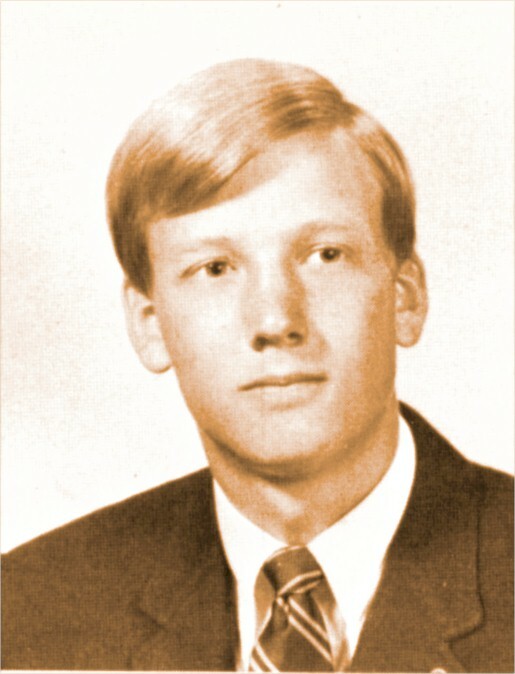 Transferred from Spring Branch High, Houston, Texas 1966. We have NO email address for Jimmy Berry. 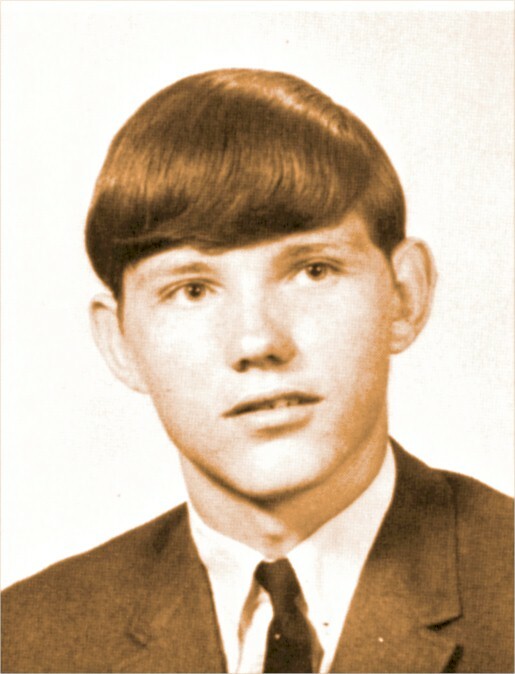 Transferred from Eureka High, St. Louis, Missouri, 1967. 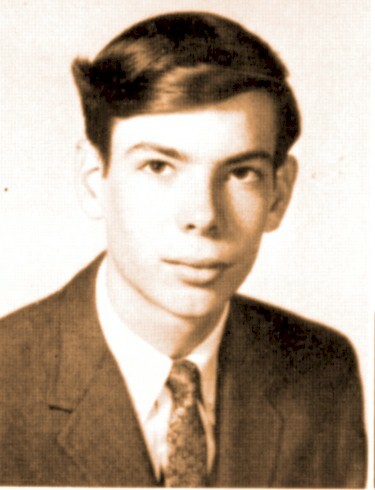 We have NO email address for Tom Berry. 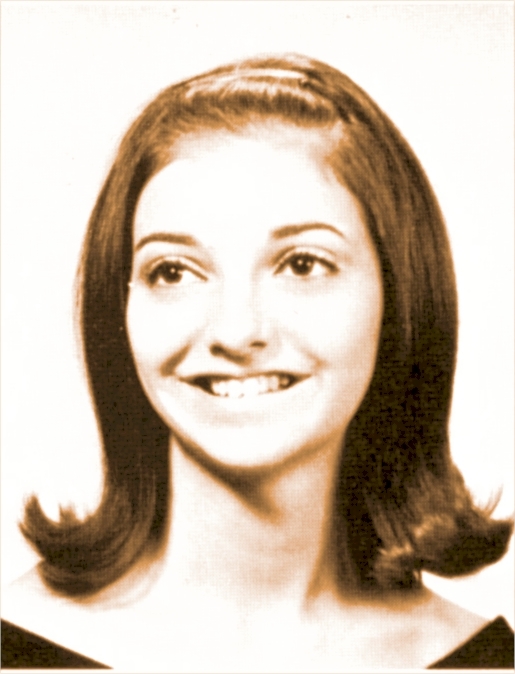 We have an email address for Gail Beyer. We have NO email address for Rick Bibby. Rick does share his email address. We have NO email address for Carolyn Biehler. 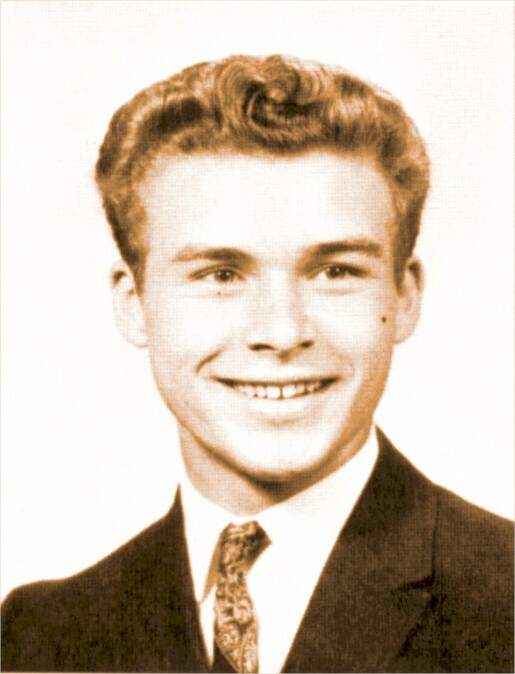 Died March 29, 2011, 59 years of age. 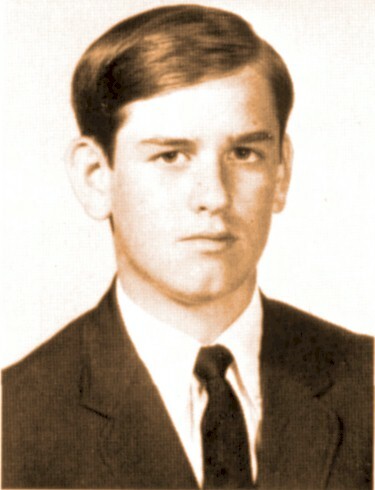 Transferred from Oliver Wendell Holmes High, San Antonio, Texas, 1968. We have NO email address for Alan Bland. We have NO email address for John Blount. We have an email address for Woody Boaz. 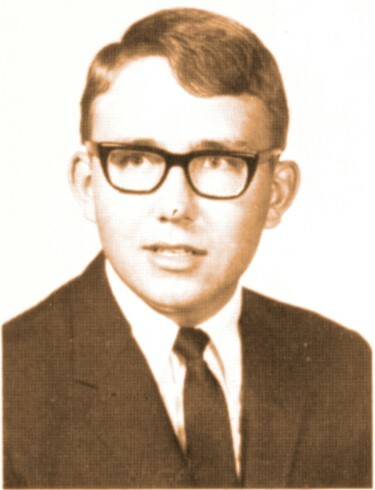 David Boles was not listed among 1969 graduates in the graduation program. 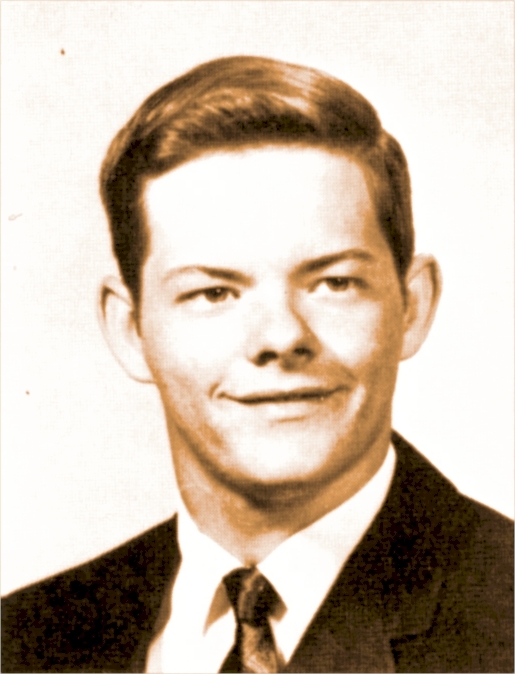 This photo of David Boles came from the 1968 Wildcat, p. 64. We have an email address for David Boles. David Boles is on Facebook. 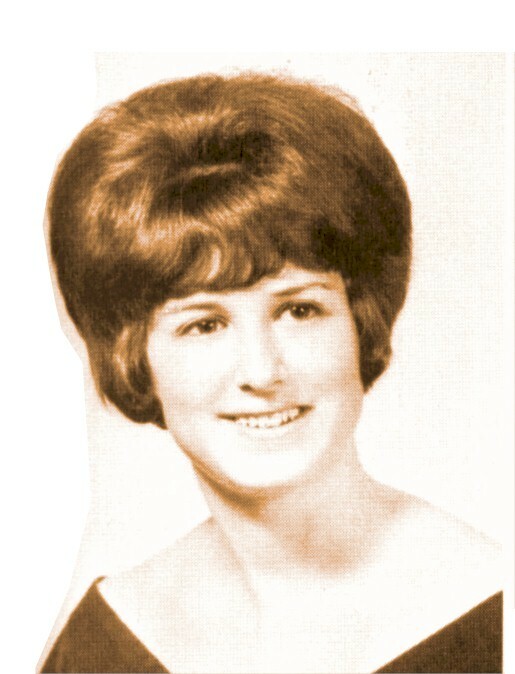 Nancy Bomgren was not listed among 1969 graduates in the graduation program. 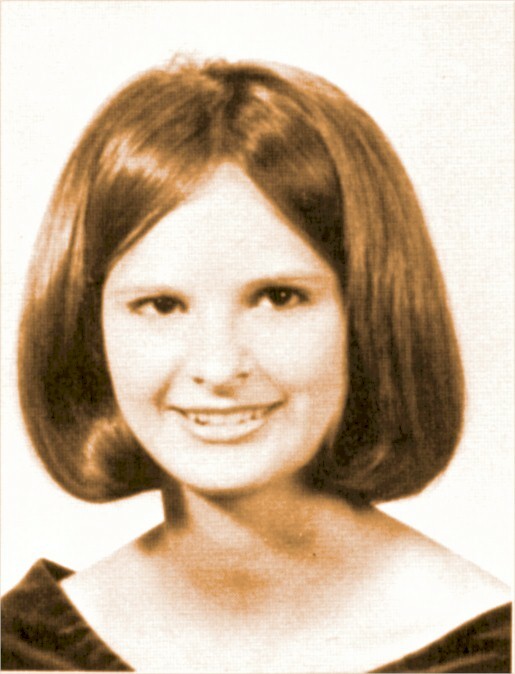 Nancy moved to Tulsa before her senior year and graduated from Thomas Edison High School. 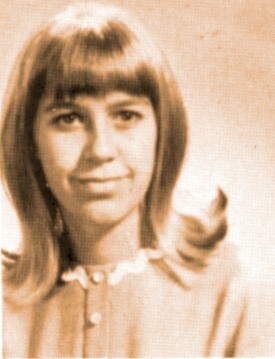 This photo of Nancy Bomgren came from the 1968 Wildcat, p. 64. 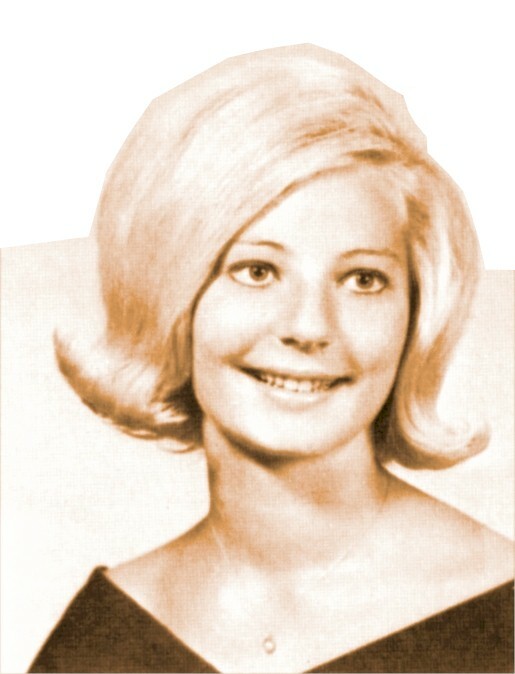 We have an email address for Nancy Bomgren. 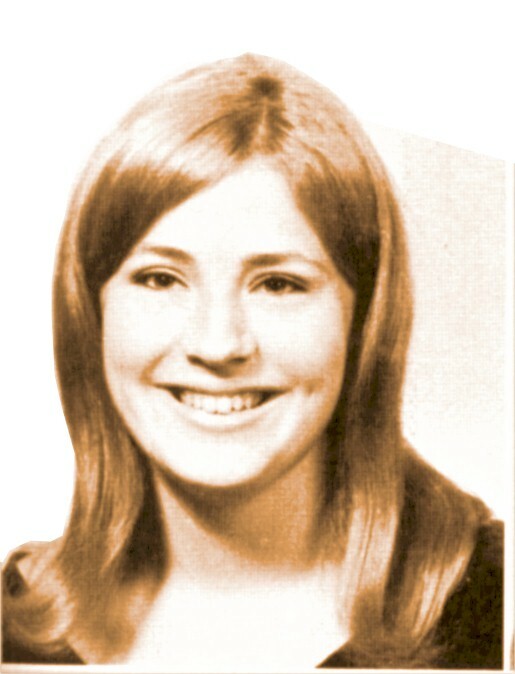 Nancy Bomgren is on Facebook. We have an email address for Ron Bosher. 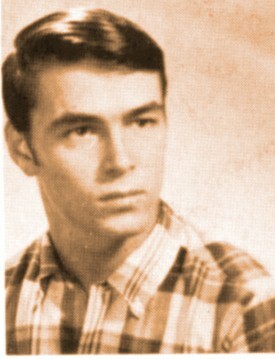 Ron Bosher is on Facebook. 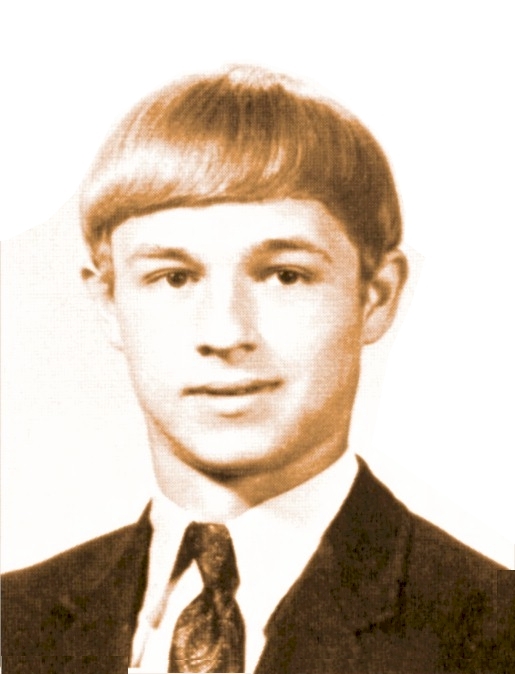 Transferred from Copley High, Copley, Ohio 1967. 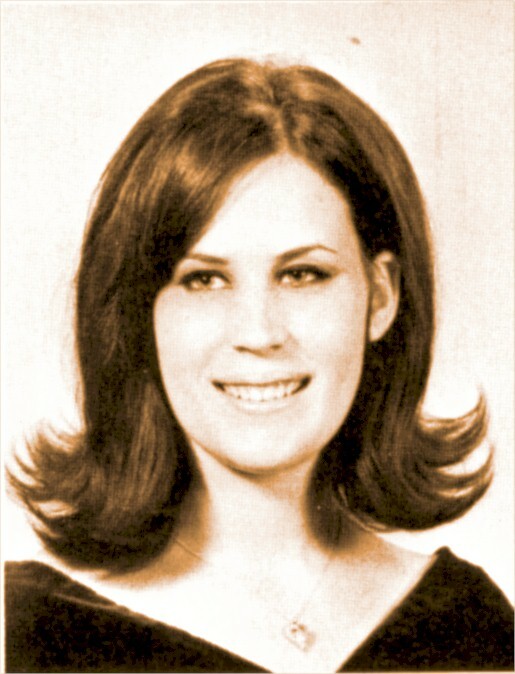 We have NO email address for Bonnie Bostian. 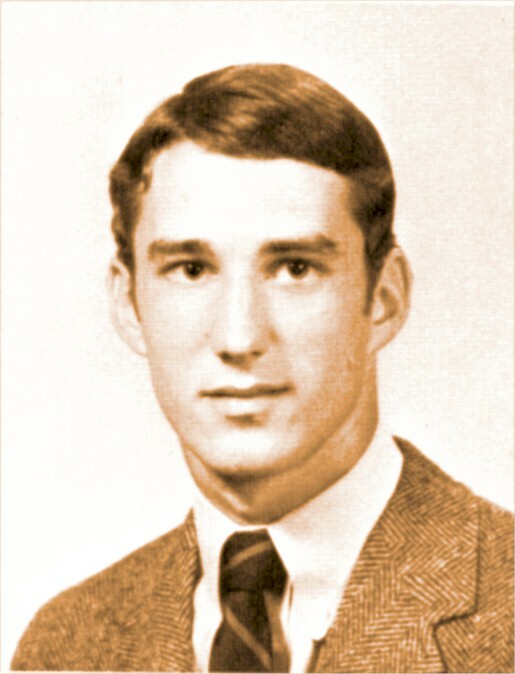 James Boughton was not listed among 1969 graduates in the graduation program. 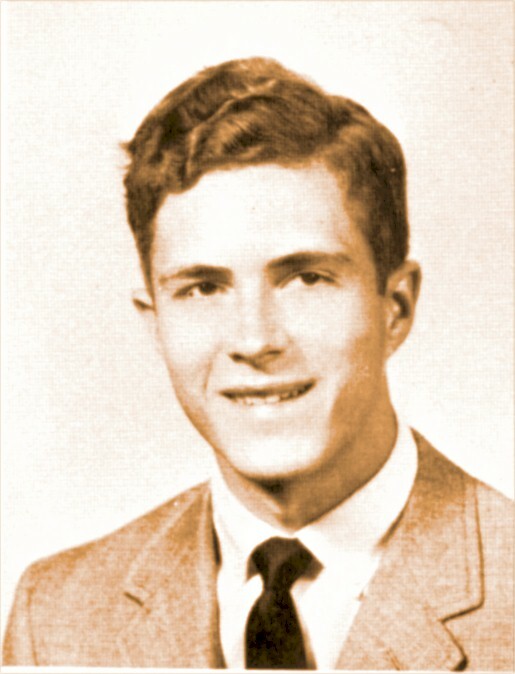 This photo of James Boughton came from the 1967 Wildcat, p. 64. We have NO email address for James Boughton. We have NO email address for Ken Bouma. 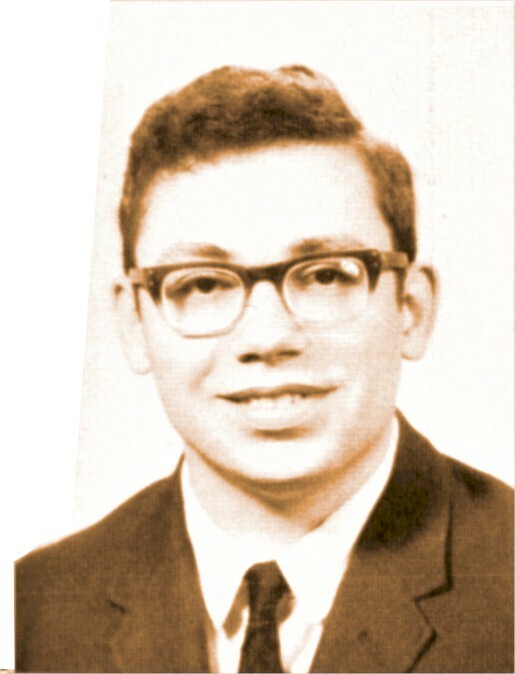 This photo of Alan Box came from the 1968 Wildcat, p. 64. We have an email address for Alan Box. We have an email address for Lynne Bracken. We have an email address for Patti Branch. 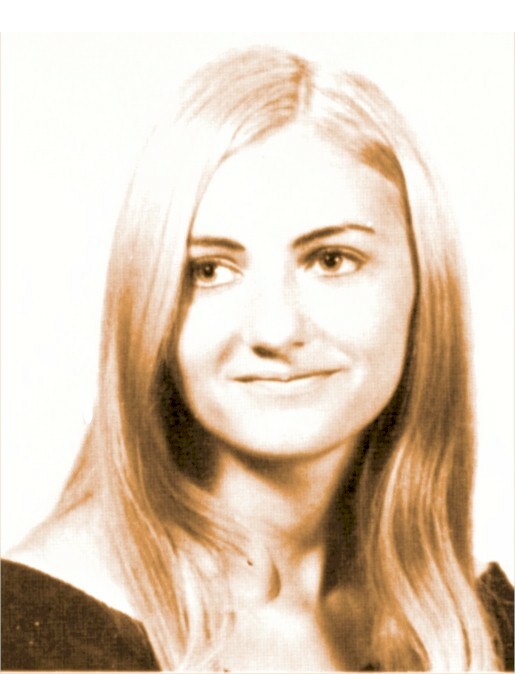 Patti Branch is on Facebook. 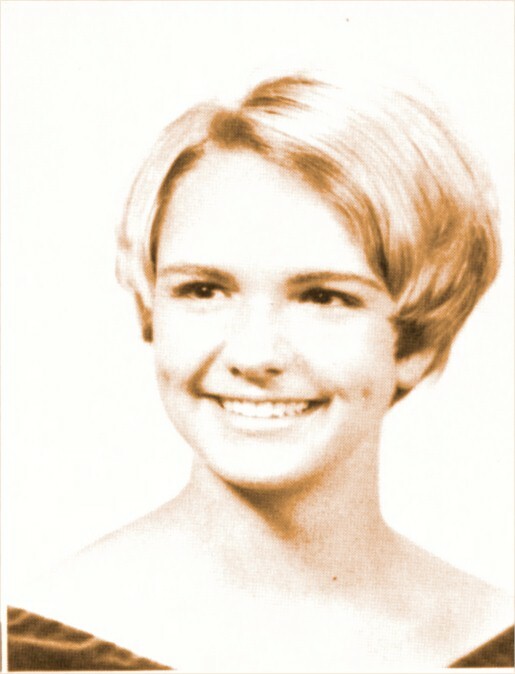 We have NO email address for Betsy Bray. We have NO email address for Ron Bray. We have an email address for Diane Bridges. 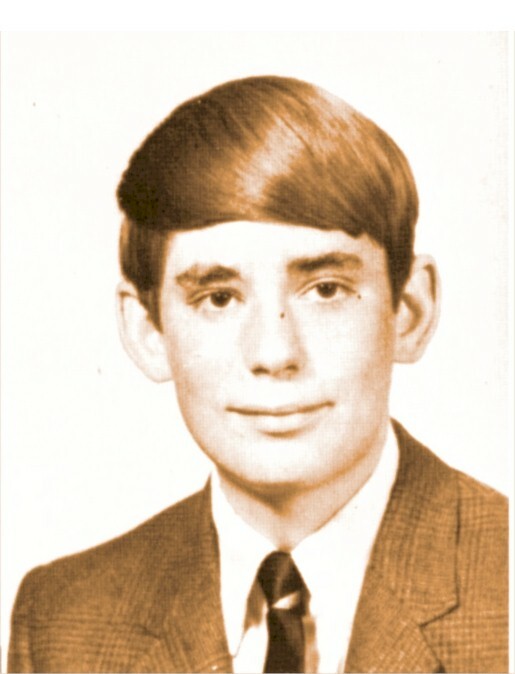 Diane Bridges is on Facebook. 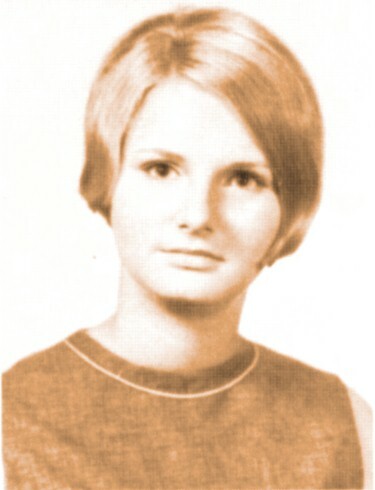 Jan Bridges was not listed among 1969 graduates in the graduation program. 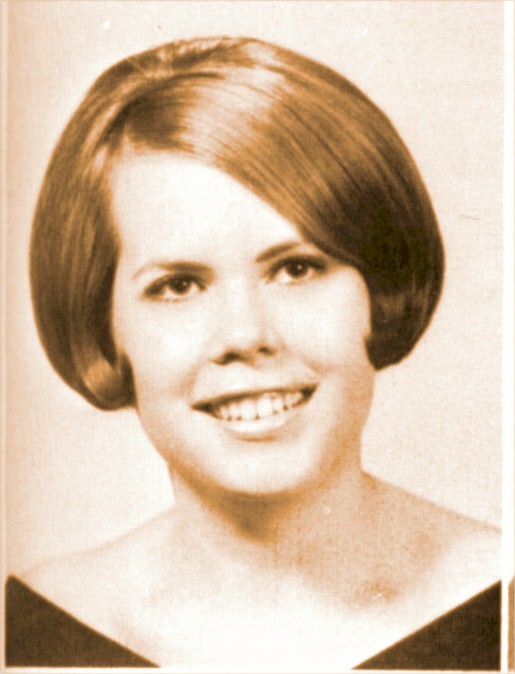 This photo of Jan Bridges came from the 1967 Wildcat, p. 64. We have an email address for Jan Bridges. We have NO email address for Bill Brock. 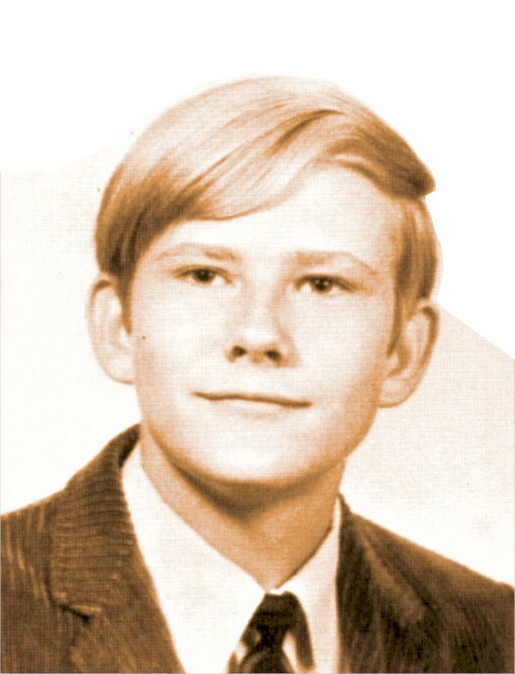 Bill Brock is on Facebook. 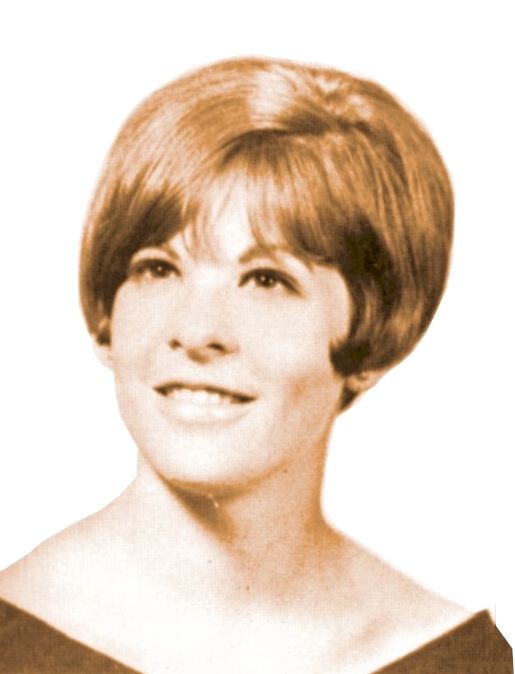 We have an email address for Jan Brockett. Jan Brockett is on Facebook. We have NO email address for Brenda Brown. Although Brenda does not have an email address, we do have her full mailing address and phone number. 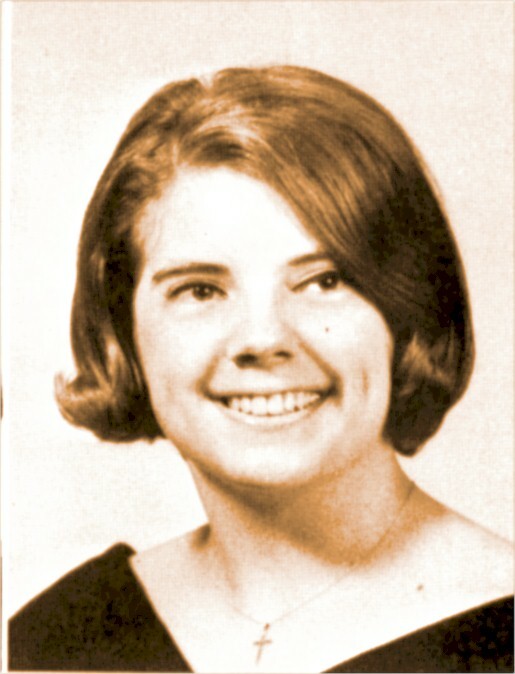 We have an email address for Carol Bryant. 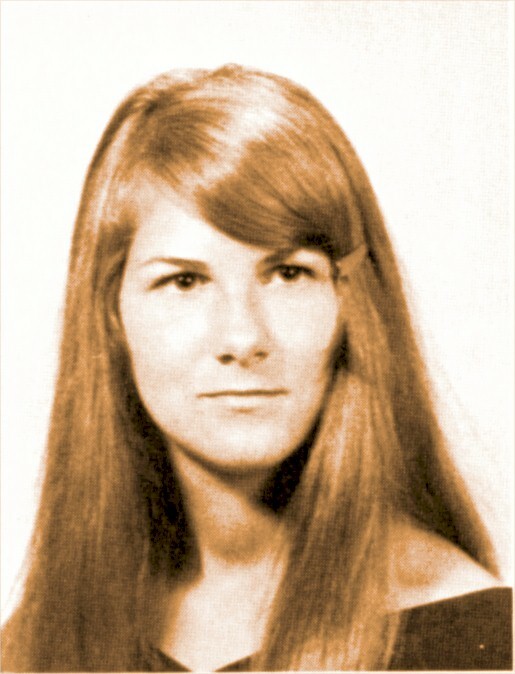 Carol Bryant is on Facebook. We have an email address for Marcia Bryer. 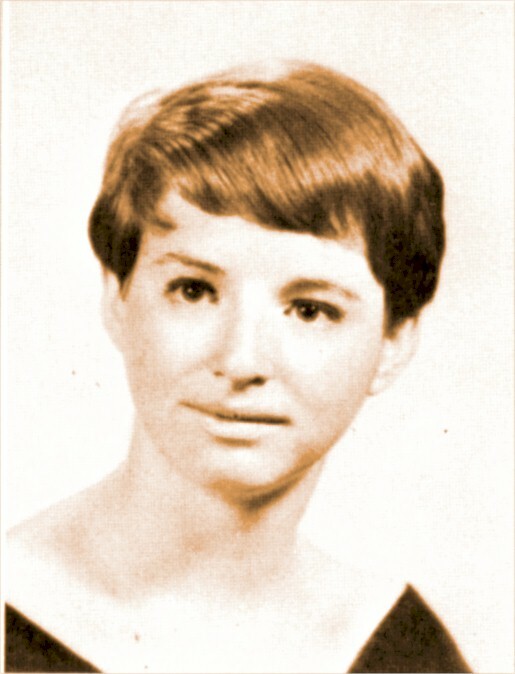 Marcia Bryer is on Facebook. 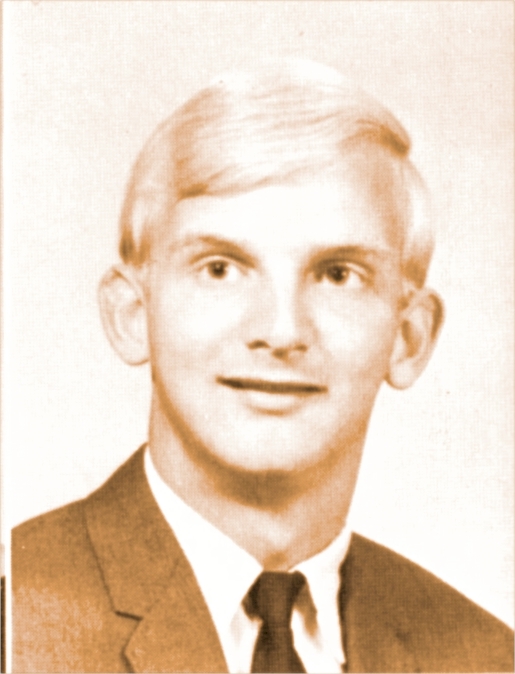 Brent Buckman was not listed among 1969 graduates in the graduation program. 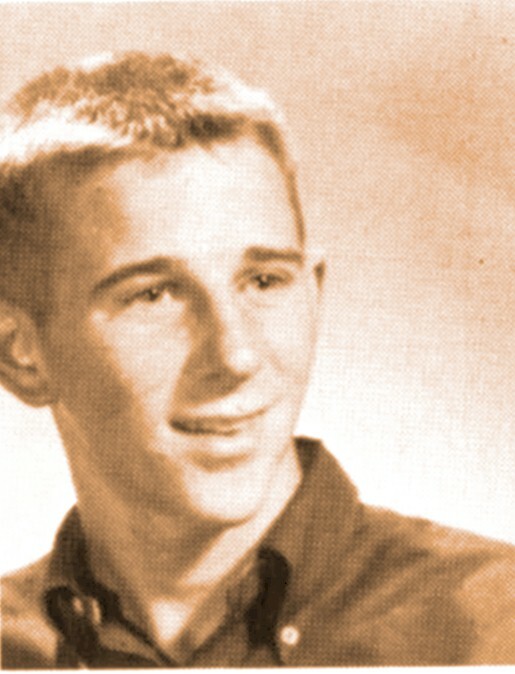 This photo of Brent Buckman came from the 1967 Wildcat, p. 64. We have an email address for Brent Buckman. We have an email address for Cindy Bunat. Cindy Bunat is at LinkedIn. 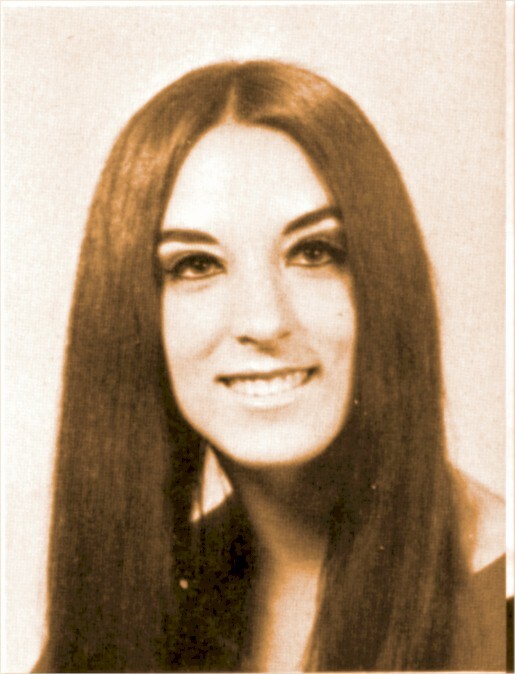 Cindy Bunat is on Facebook. 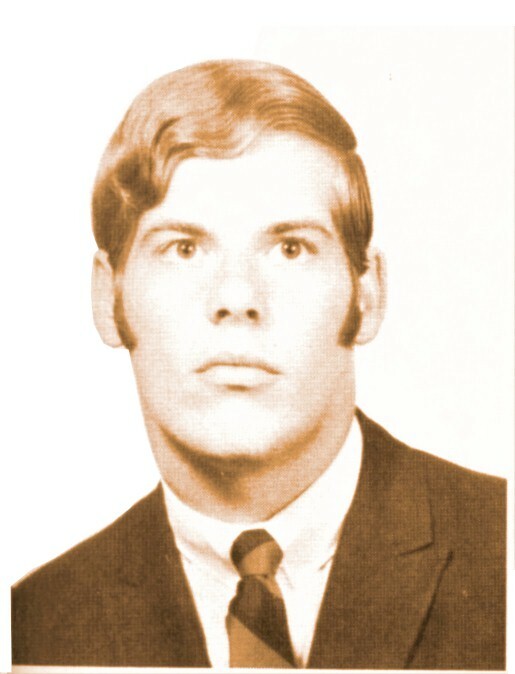 Transferred from Bryan Adams High, 1967. 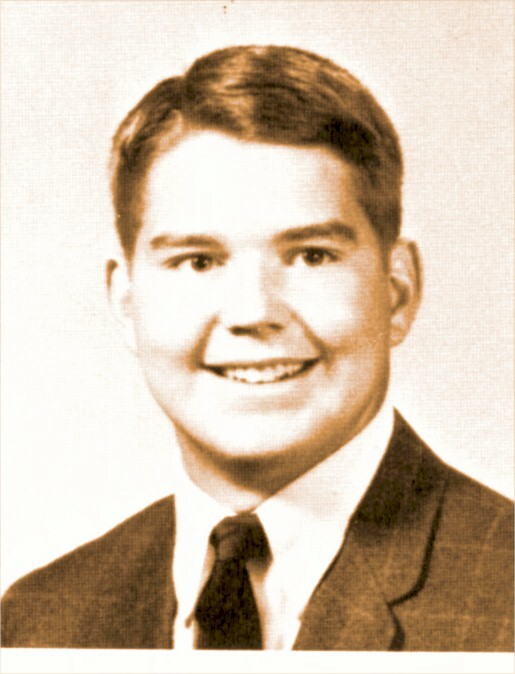 This photo of Jack Burr came from the 1968 Wildcat, p. 65. We have NO email address for Jack Burr. We have an email address for Max Butler. Max Butler is on Facebook.